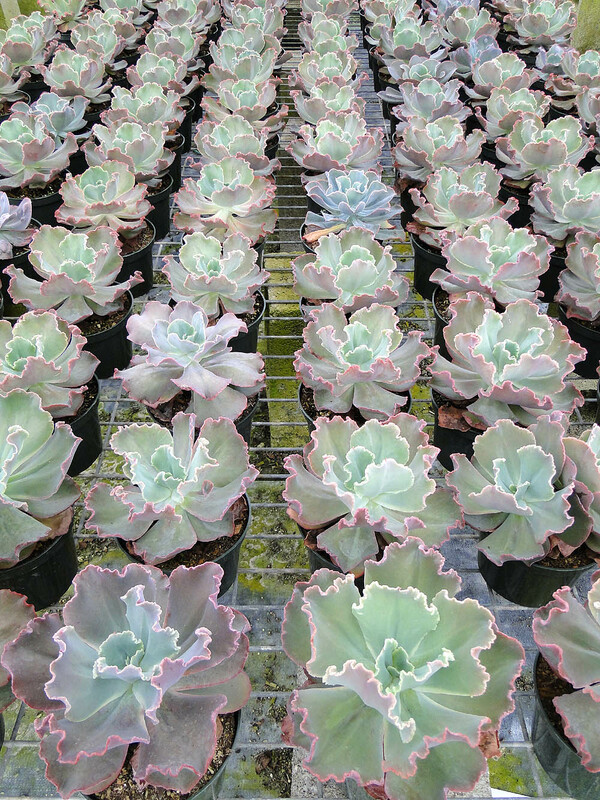 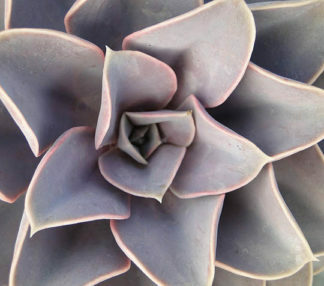 Large echeveria originating from Michoacán in western Mexico. 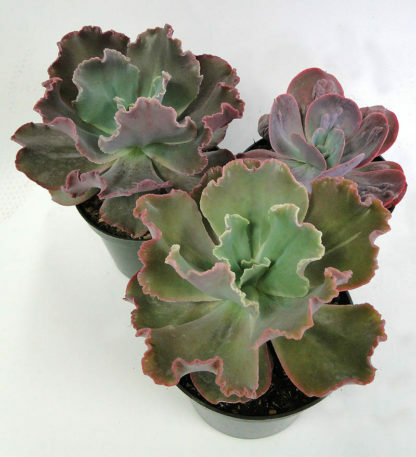 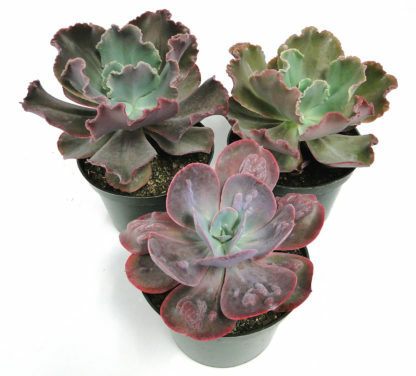 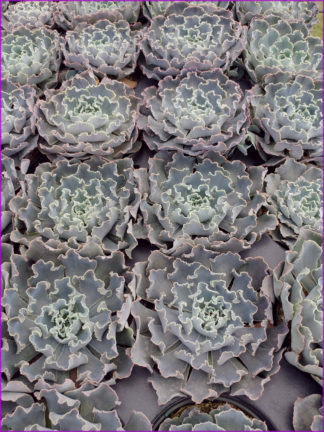 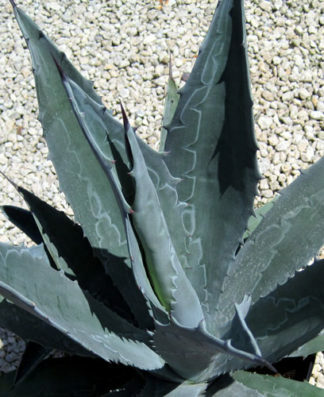 Plants of this species can vary in look and color, ranging in colors from green to blue to pink, have variations of ruffled leaves, and sometimes have gnarly features on the dorsal side of the leaves. 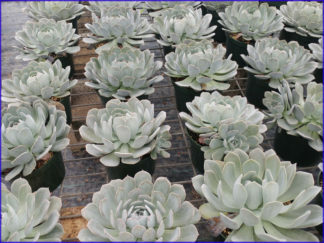 Mature plants will grow out on a thick stem, producing offsets from the stem.